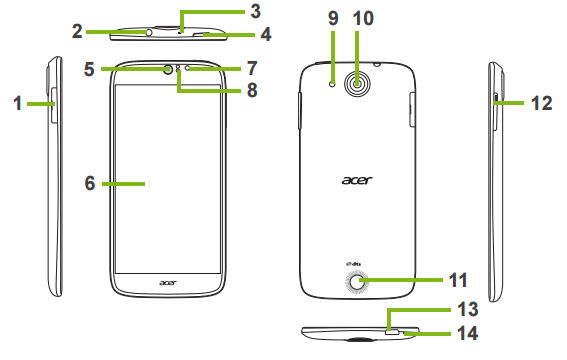 The Acer Liquid Jade Z user manual consist of 86 pages. It's very important because provide many information also instructions for example about Installing a SIM or microSD card and SIM Card Lock. 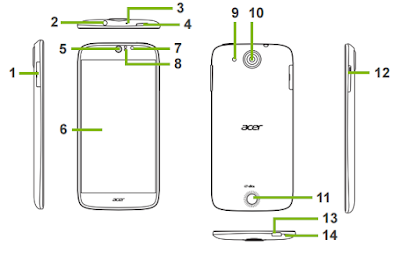 In this manual you can find other reference information such as phone layout and key functions, Turning on for the first time, Locking your smartphone, Using the touchscreen, using apps menu, using Google keyboard. Then about using contacts, using phone calls, using messages, using browser, setting up email, using maps, using camera for taking photo, tutorial shooting video, Install PC application software, AcerEXTEND toolbar, restarting guide, resoting to factory settings, and troubleshooting. Why can’t I connect to the Play Store?